Yardage - Whole Yards Only Note ! If you need more than the 19 Yards we currently have in stock, please make a different selection as additional yardage is not available. In stock yardage is typically shipped within 2 business days. Girard Meadow is a stunning contract grade stripe pattern in Midnight Black, Maize, Beige and Gray, that will bring a touch of elegance to your space whether it is traditional, transitional or contemporary. It will work in Hospitality, Corporate, Medical, Educational and Residential settings where high traffic is a consideration. 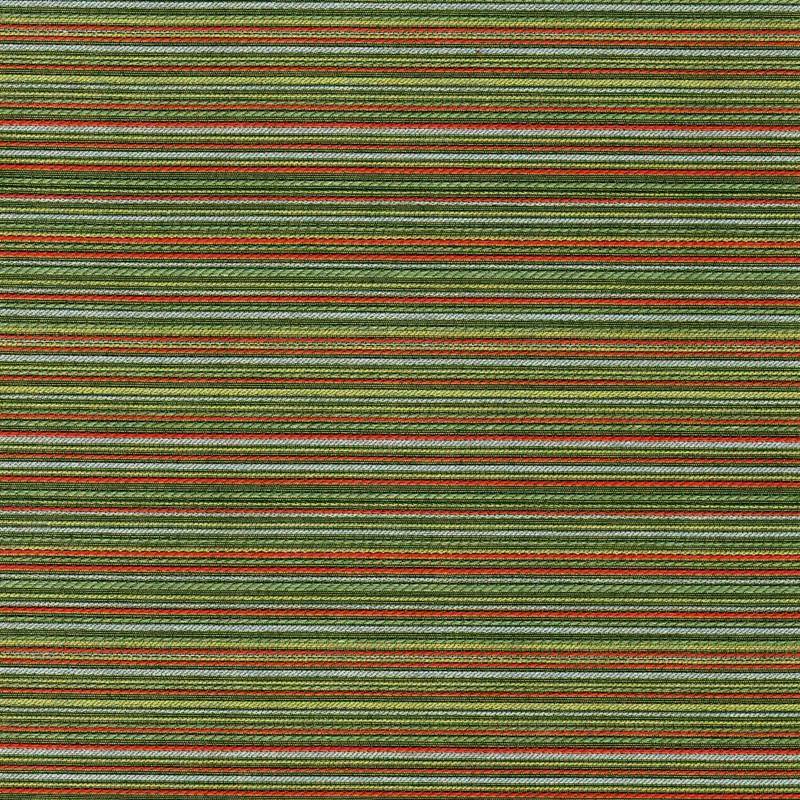 This fabric is suitable for drapery, curtains, cornice boards, pillows, cushions, headboards and furniture upholstery.